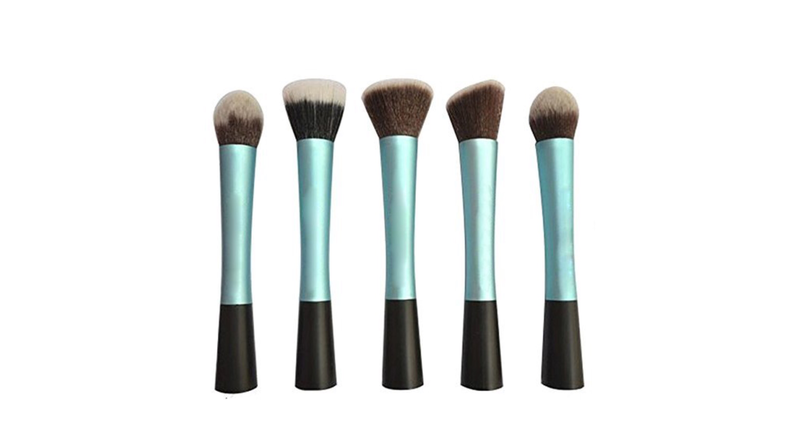 Hello everyone I recently bought these 5 brushes from Amazon for a only £8.49 with Amazon prime. Look familiar? 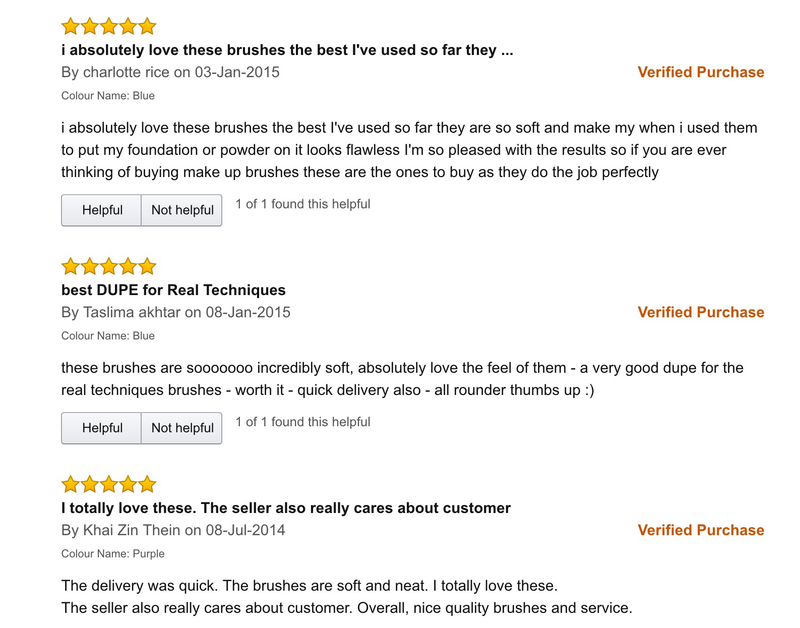 When I first looked at them I thought the real techniques brushes spring to mind…. I was sceptical whether these would be the same as the real techniques brushes especially for the price. I received them yesterday one of the handles did fall off but I just glued it back on, that’s was the only downside. However while looking at them compared with my real techniques brushes I noticed there is no difference at all, they are soft, sturdy and exactly THE SAME! I have yet to try them out but I will keep you all informed. They look exactly like real techniques brushes! And I love this color a lot more! Definitely going to look into them, thanks for the recommendation!